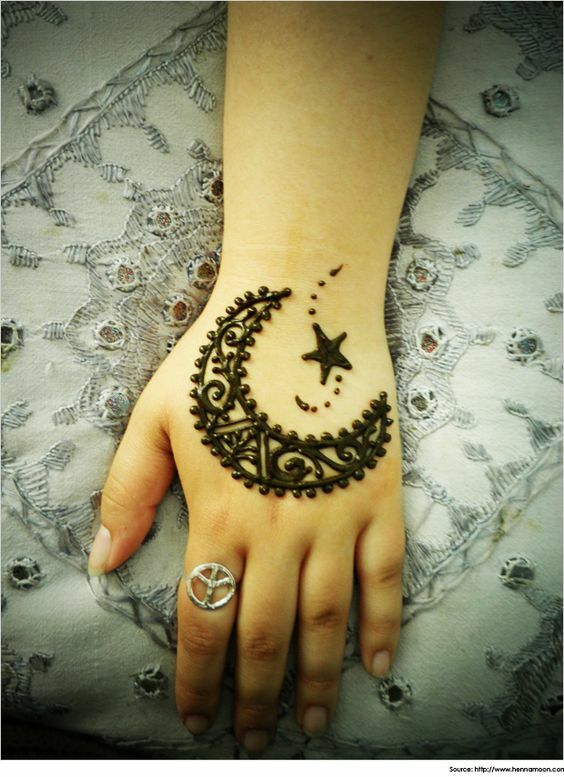 This is time ramzan yes, a famous Muslim festival is celebrated worldwide and after one month of ramazn fast Eid the grand festive season comes and this day people have lots of enjoy and celebrate this festival with pomp and gaiety. 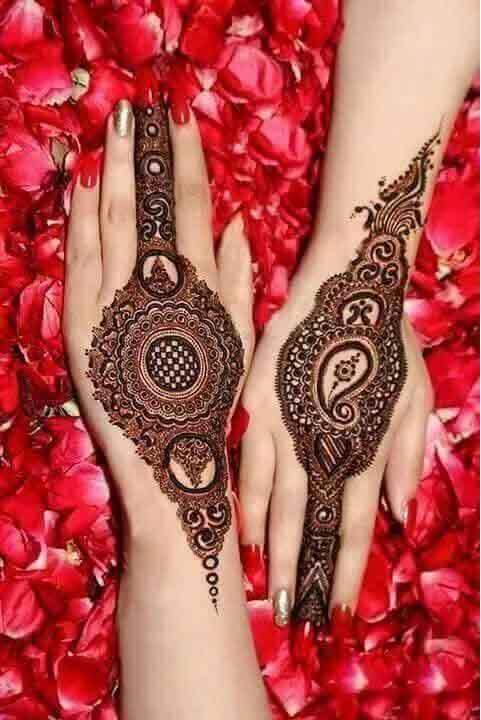 In such Muslim festival there is lots of grand celebration and people greet to each other makes sweet dishes and Biryani is special dish in every Muslim house. 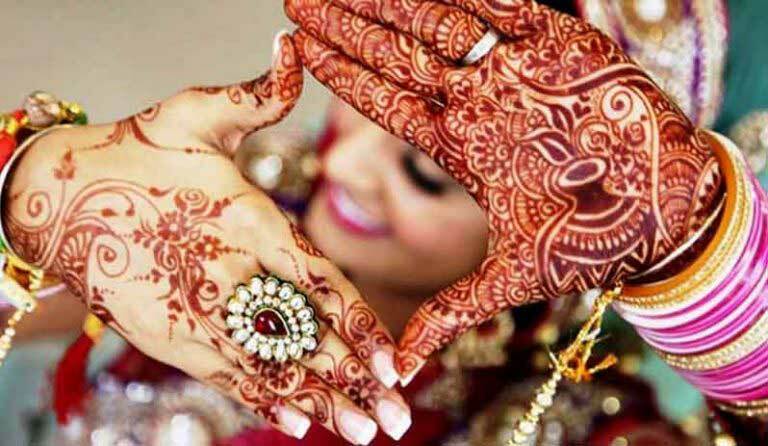 Along with women style with gorgeous designs of suits and lehenga and especially they always remember to put mehendi on their hands. 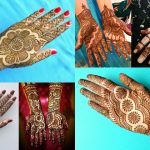 They fill mehendi designs on their palms and there are awesome collections of latest Eid mehendi designs are worn by Muslim women in huge group. 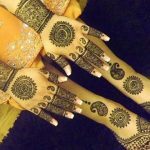 Let’s describe several designs of Eid mehendi designs and you can also pick the mehendi design for upcoming Eid festival. 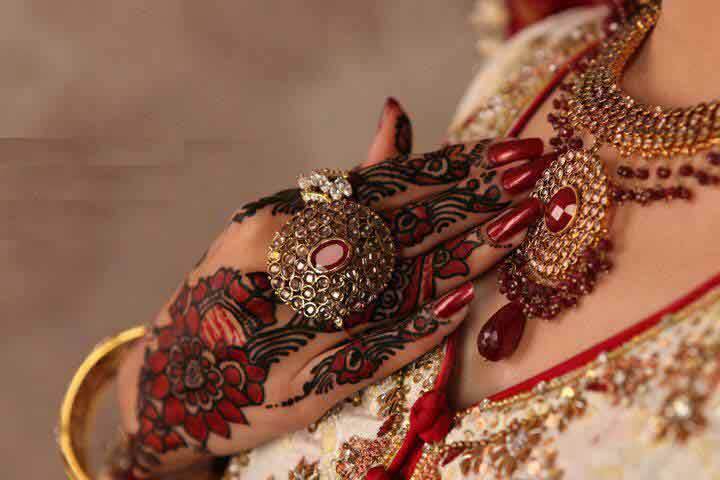 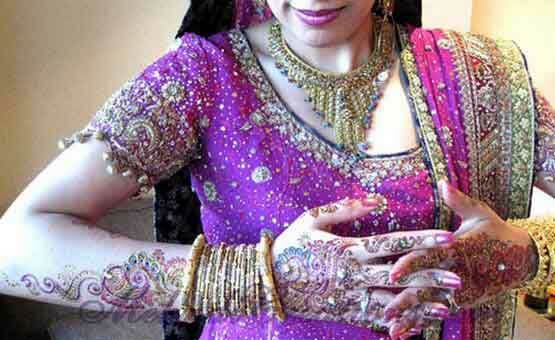 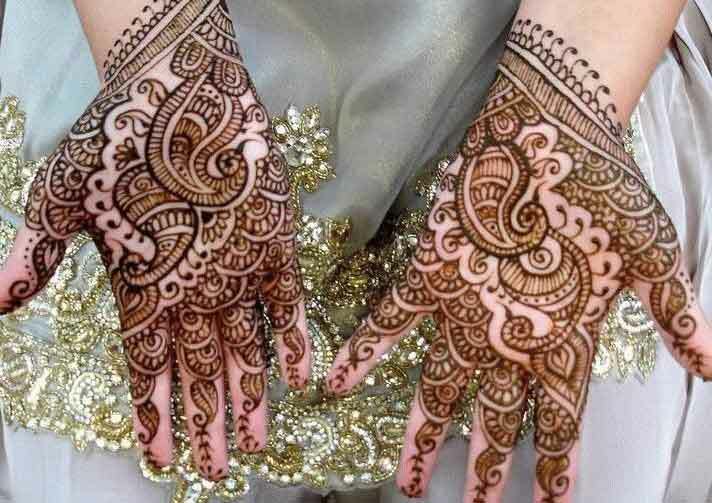 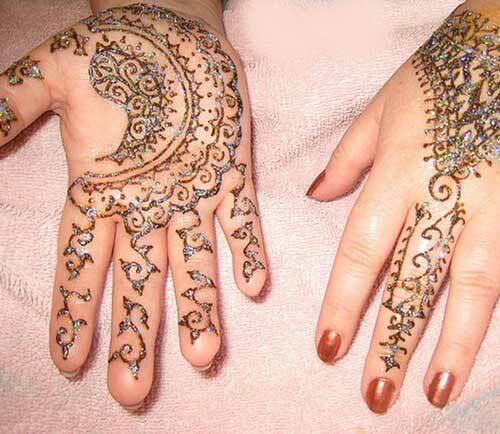 For special festival in eid you can go for amazing mehendi choice of leafy mehendi style. 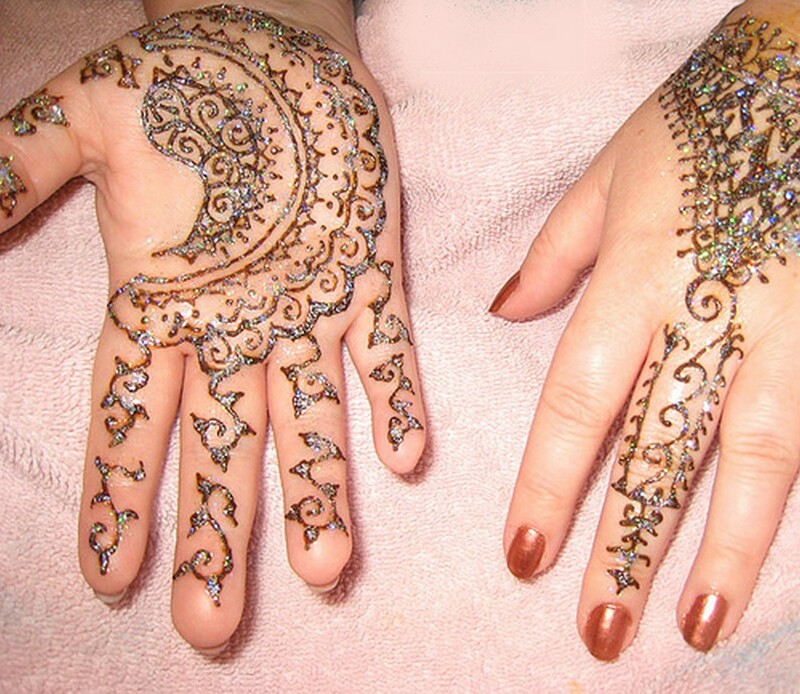 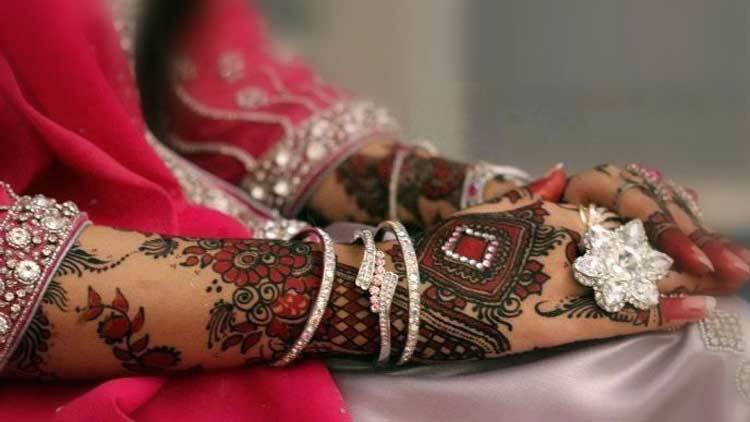 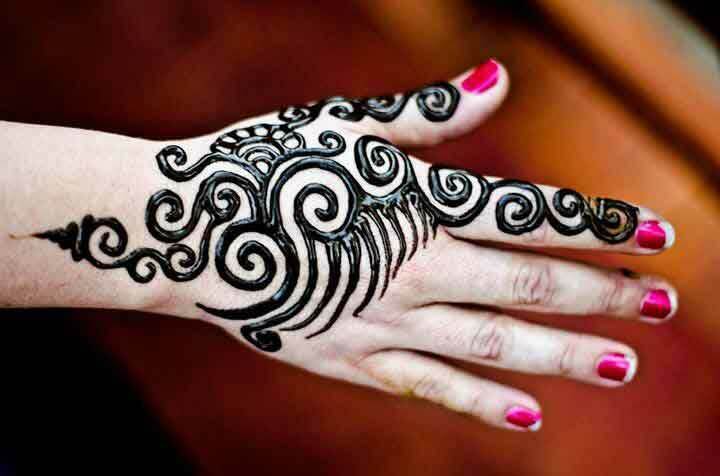 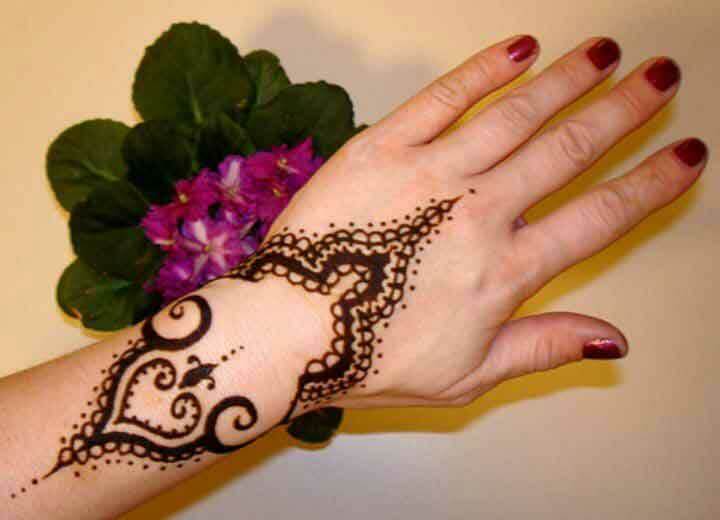 Leafy henna mehendi is awesome and offers tremendous attitude to your hands. 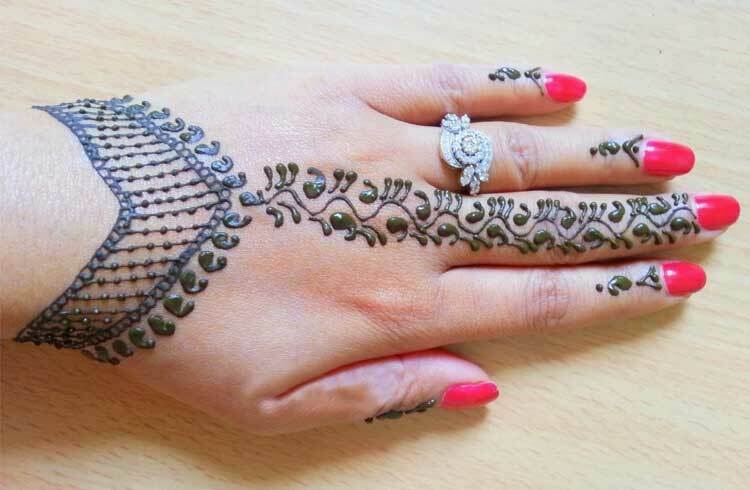 Here, leafy mehendi design means the entire palms will be decorated with small and big leaves while leafy mehendi motif is most common and every occasion we can wear this mehendi style. This mehendi design makes you feel very gorgeous and every time you will keep looking at the leafy mehendi design. 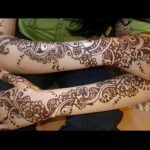 Another attractive eid mehendi design for women is peacock mehendi pattern is too awesome to look; Peacock design is also common on all festival or occasion. 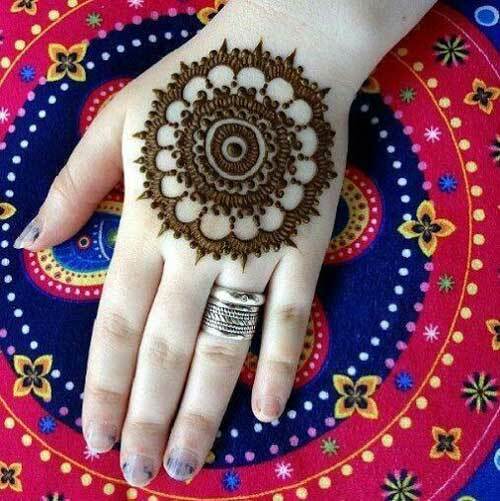 This mehendi design can be worn on an arm also that is unique mehendi design idea offering elegancy in your arms and hands. 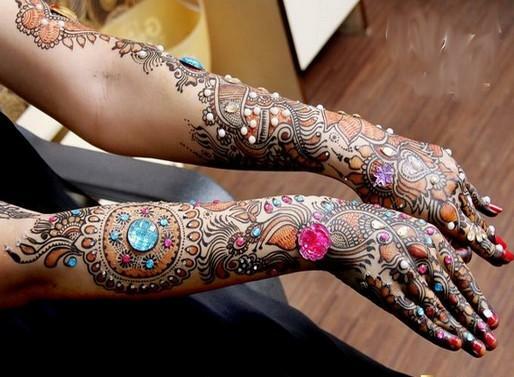 If you want wear peacock mehendi design but in unique style then create it on your arms with some sparkling effects that will be really eye-catching. 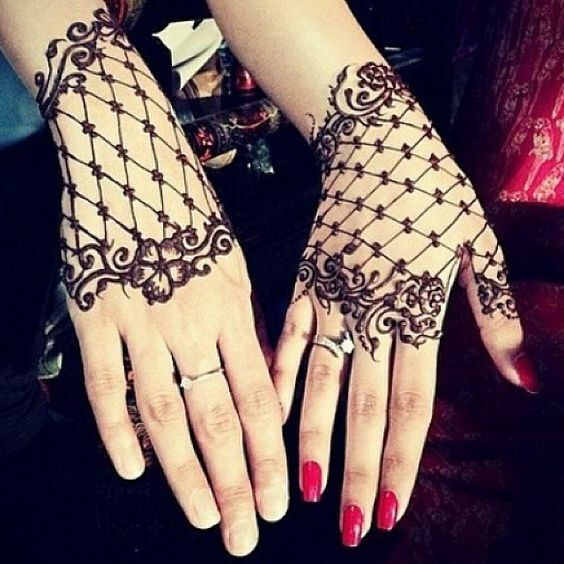 One of the newest mehendi styles that can be worn on back hands yes, if you are bored wearing mehendi on palms so, you can try mehendi on back hands side that truly outstandingly defines your great personality and explains that how trendy you are. This flawless back hand mehendi motif is suitable for all types of occasions and festivities. 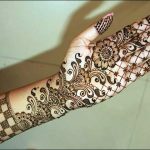 Floral patterns are not unique while they are common but obviously there are several floral mehendi designs that you have many choices to select floral mehendi designs. 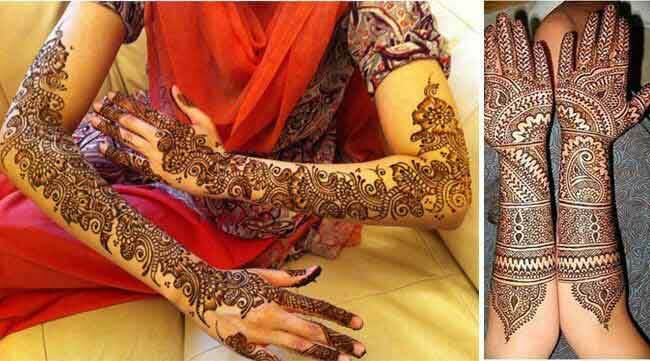 The floral mehendi patterns are available a lot but it depends on you what you choose and what you want to wear exactly. 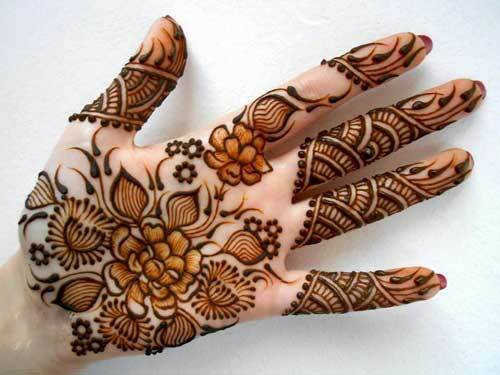 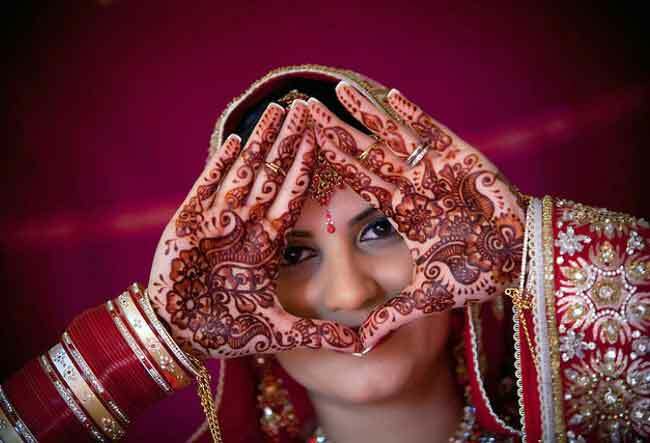 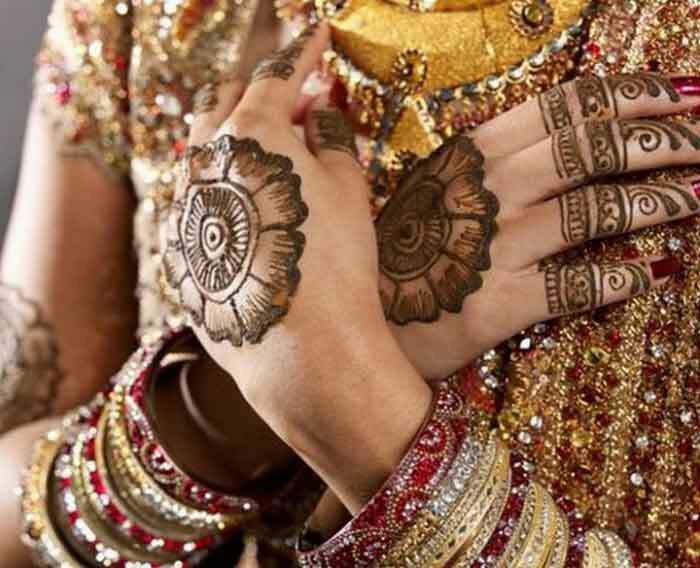 Find the best floral mehendi motifs according to you that give fabulous appearances to your hands. 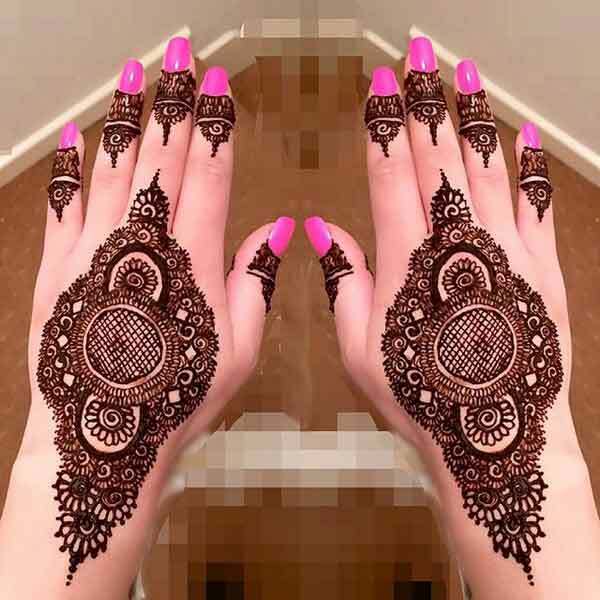 Moonlight or in Hindi we say Chaand Raat mehendi pattern and if you want to highlight your hand with some special effects then apply this mehendi design. 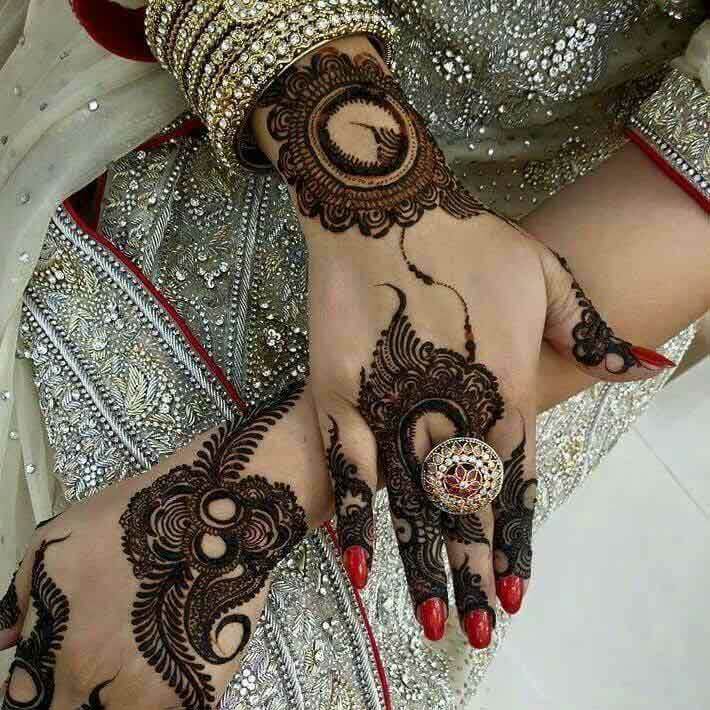 This is superb example of mehendi design creates very traditional reflection and highlighting with simple moonlight mehendi design will look stylish also. 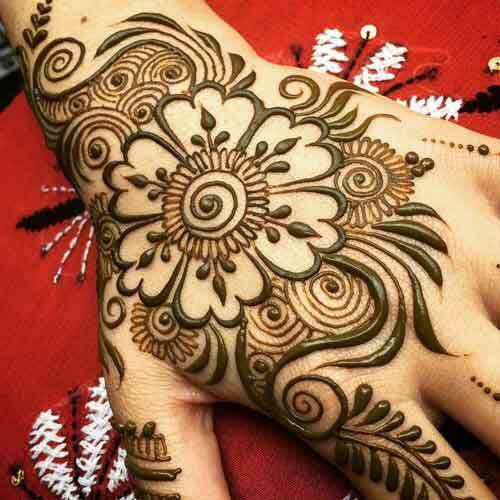 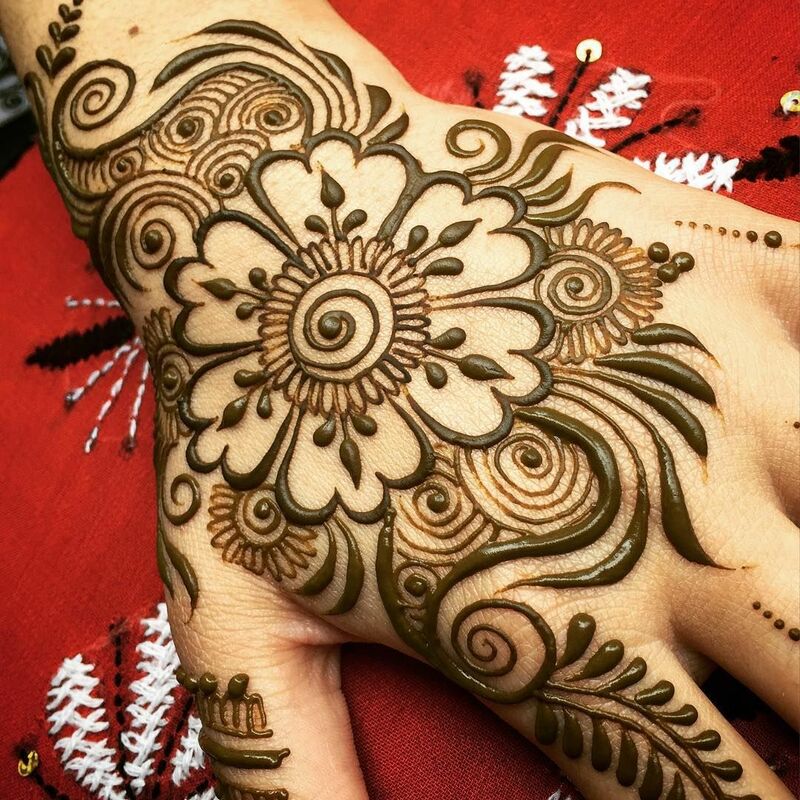 You should try this full hands floral henna design with such leafy motifs. 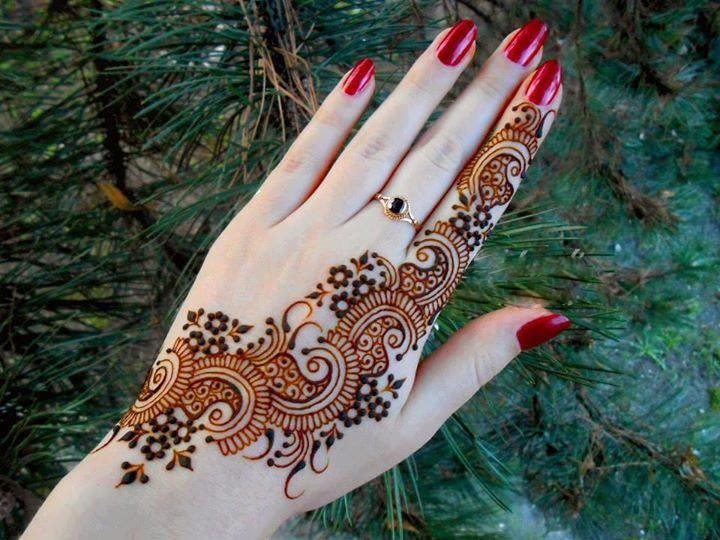 This creative mehendi design with full of flowers on your palms looking incredible and try today if you like this full hand floral mehendi design on your hand. This eid you will really enjoy your festive season wearing this mehendi pattern on your both front and back hands. 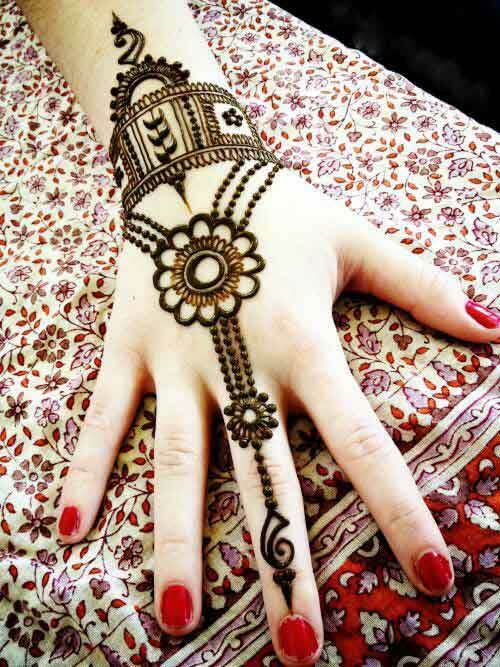 Keep this style in this way and let’s spread its elegances all around you. 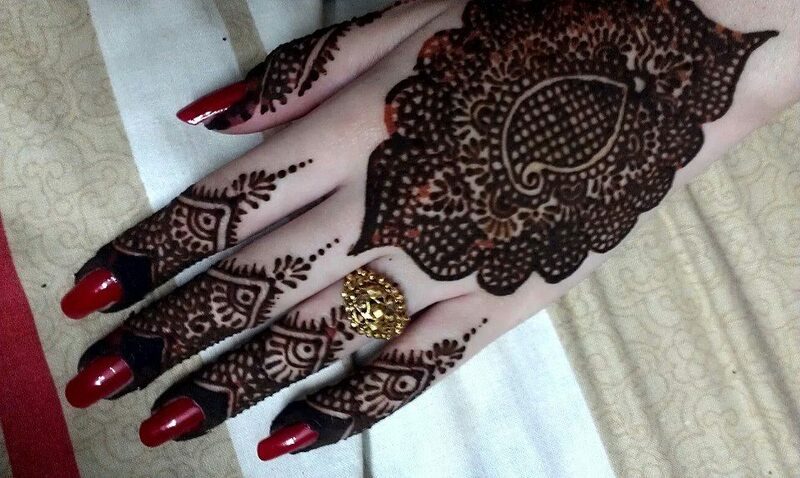 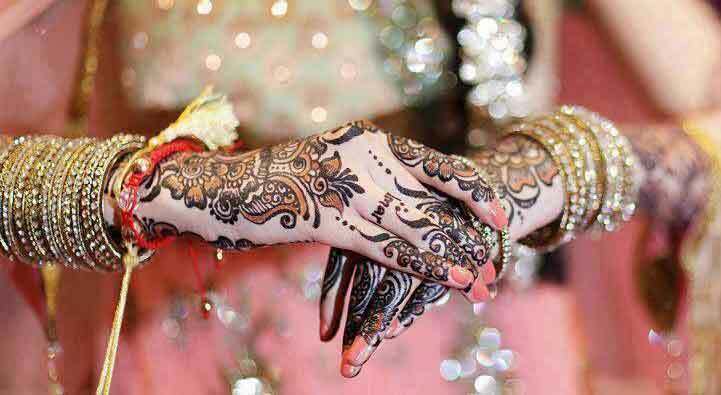 This diagonal mehendi design flaunts chic styles with very simplest touch black and brown henna mixture. 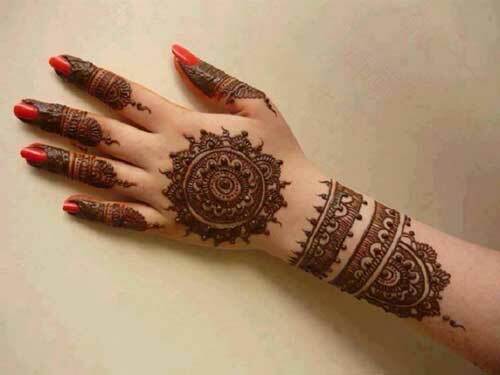 That will be created amazing and style with this perfect mehendi design comfortably adjusted on anyone’s palm and provides very innovative gazes to all. 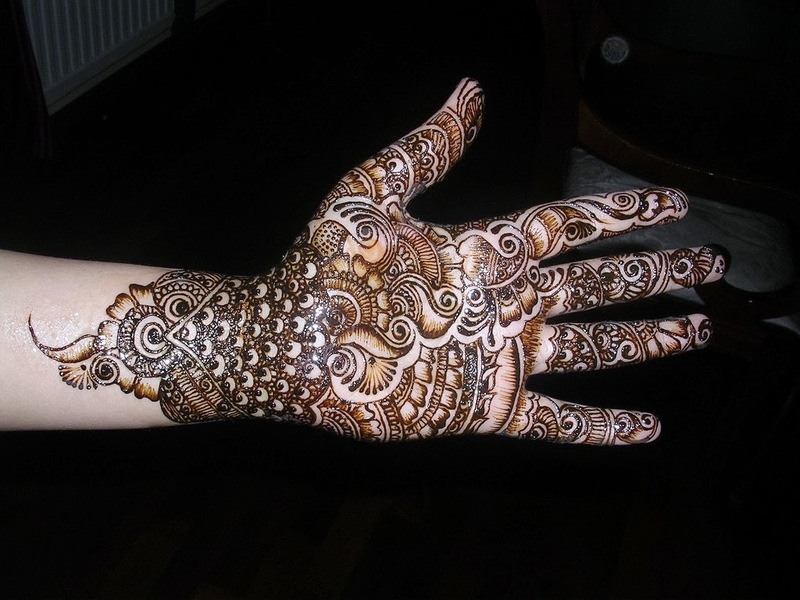 Hand mehendi designs obviously you have applied several times but applying mehendi on feet you have rarely known about this. 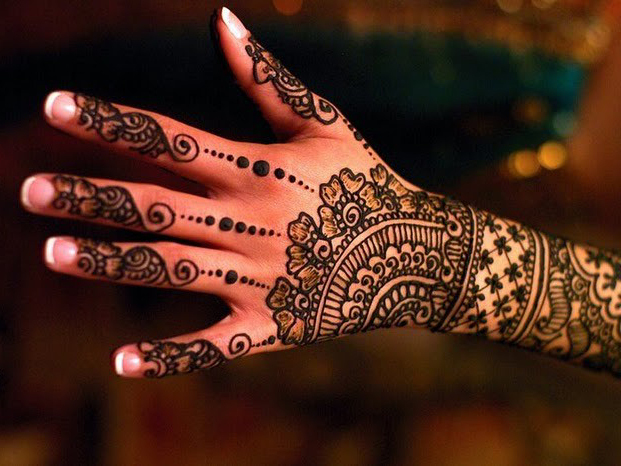 The traditional mehendi design on your feet really creates eye-catching appealing effects as well as it makes you very classy and traditional. This mehendi design is especially worn on special cultural programs. 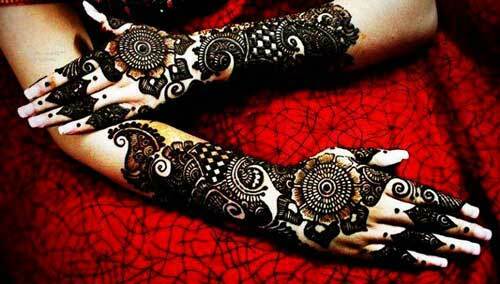 Grab this exceptional mehendi motif on your feet that provides extremely attentive and attractive look. 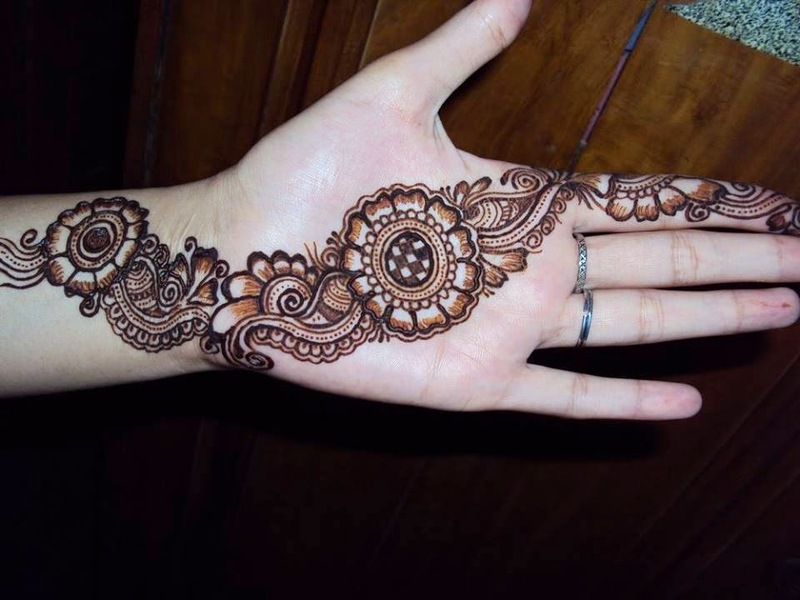 This special occasion of eid if you want to give your hand simple touch then wear petal mehendi design that is simply awesome and remarkable. 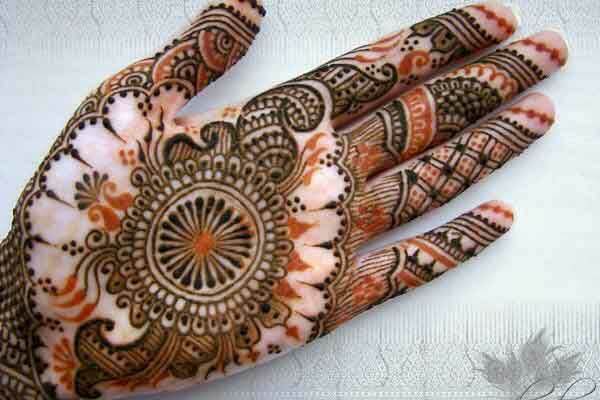 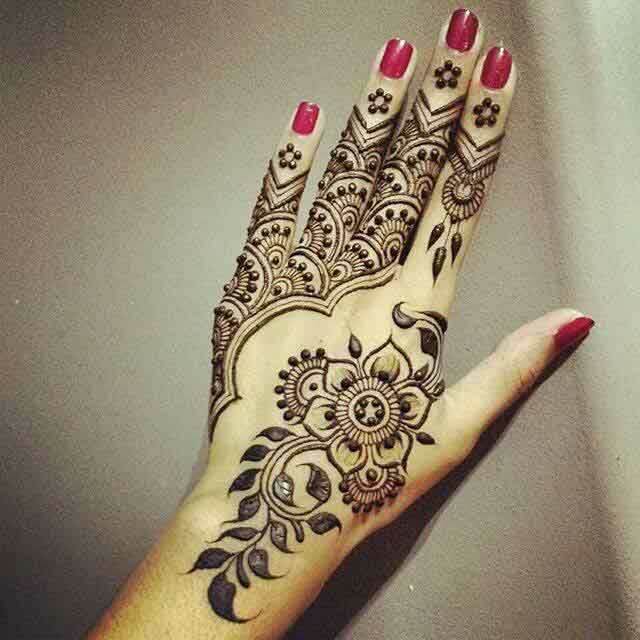 This is latest and cotemporary mehendi design among Muslim community on special grand eid festivity. 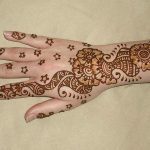 This design caters very soothing touch to your hands and must apply if you want to obtain very easy and simple mehendi pattern. 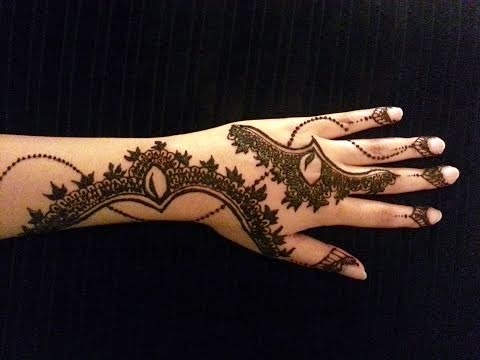 This henna design is quite simple and can be done within 5 minutes only. 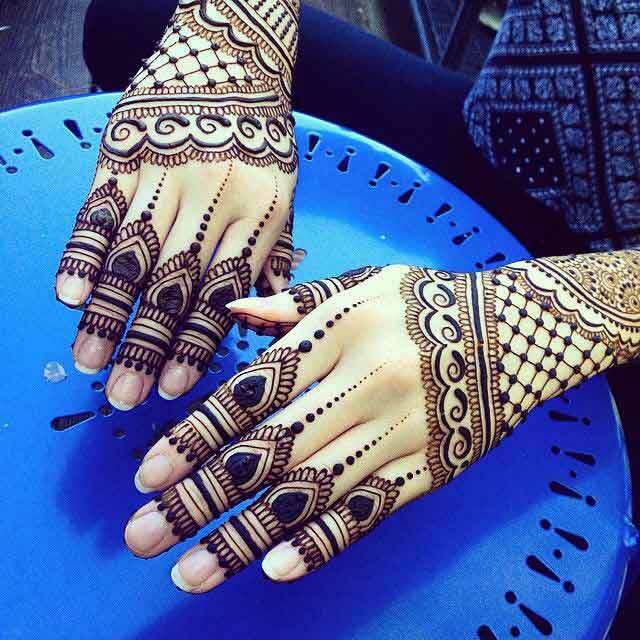 The complete mehendi design is drawn as net and you can see below mehendi design that has been made boxes are looking like nets. This net mehendi motif is unmatched design enhances the beauties of your hands and legs that is awesome of course. 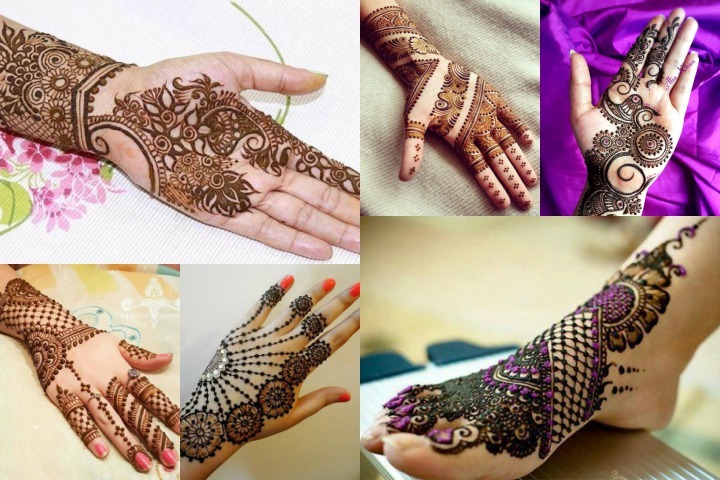 So, this majestic occasion of eid apply these mehendi styles and get perfect look to your whole personas. 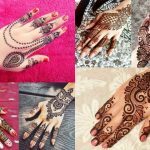 Muslim womens and young girls will like to were mehndi for eid festival.Here we have some most beautiful collection it surley look to your hand.